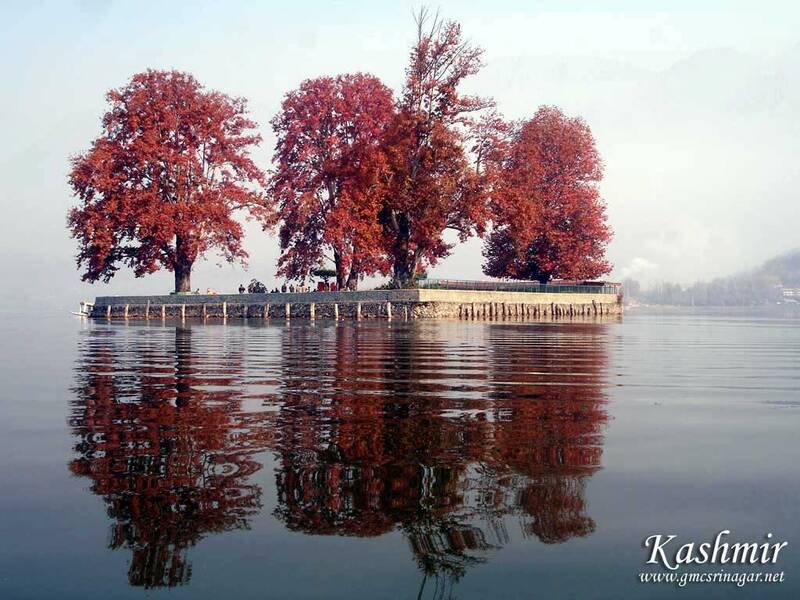 in Kashmir looks like a fantasy set in a film and not surprisingly have been the venue of several films. , a large meadow about 3-sq-kms in area, stands at 2,730 metres, 56-km south west of Srinagar. The name means 'Meadow Of Flowers' and in the spring it's just that, a rolling meadow dotted with countless colourful Bluebells, Daisies, Forget Me Not's and Buttercups. The valley itself is about 3-km long and up to a km wide. in Kashmir is the hill resort in Kashmir with magical meadows and mountains. are Golf courses, Gondola ride and Skiing. , in Kashmir although many people extend their stay or use it as a base for trekking. The road from Srinagar rises gently towards the lower slopes of the range, passing through rice and maize fields. in Kashmir , through pine clad slopes, is exhilarating. 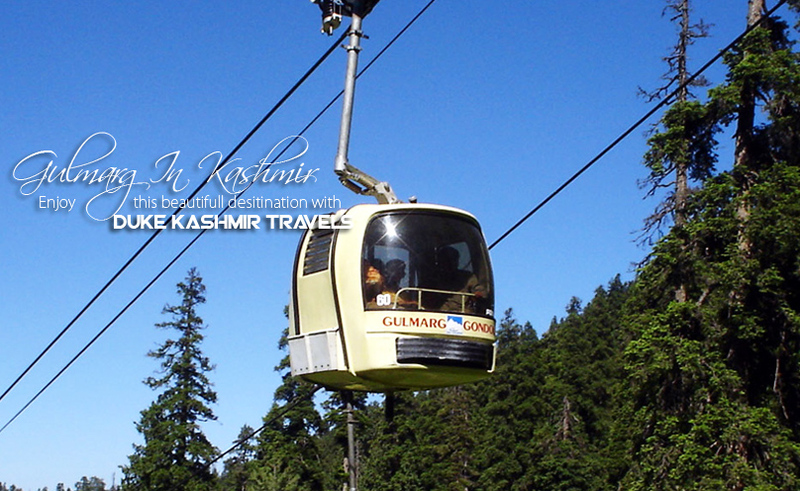 in Kashmir is a mountain resort of exceptional beauty.The main attractions of Gulmarg are Golf courses,Gondola ride and Skiing. 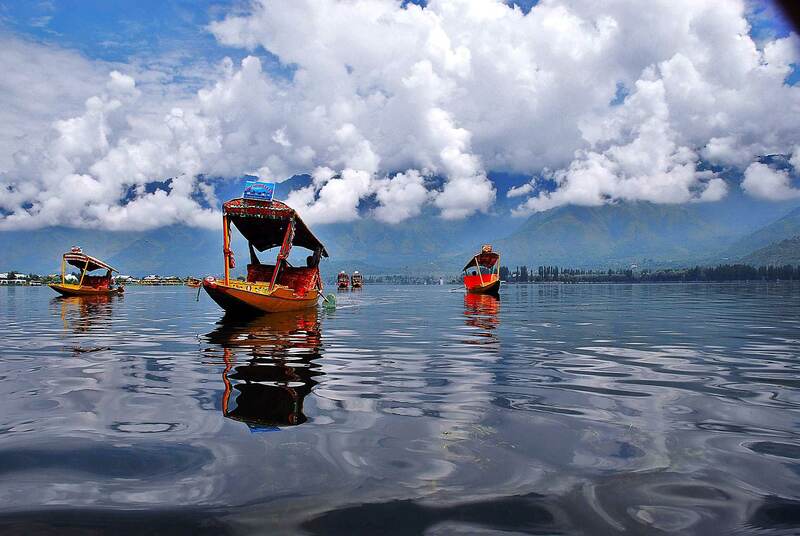 We offer you kashmir tour packages to visit kashmir Paradise.